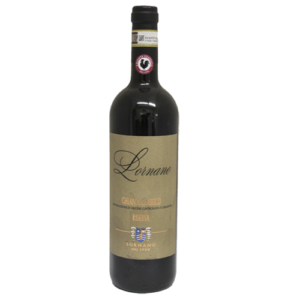 G. MILAZZO MARIA COSTANZA SICILIA ROSSO DOP 2012 (NERO D'AVOLA) - Lettieri & Co.
Production Notes: A chilled fermentation of 24-48 hours followed by a 10-15 day maceration period before being racked off the skins and sent to age in part stainless steel tanks and part oak barrique for 18 months. 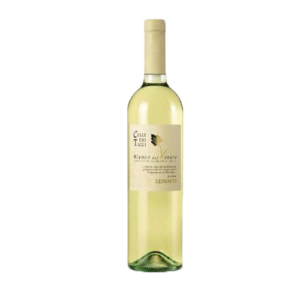 The wine is then blended and stored for 24 months in temperature controlled stainless steel tanks, and aged and additional 12 months in bottle before release. 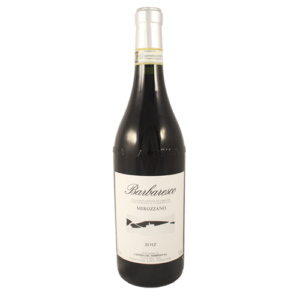 Tasting Notes: Intense red fruit notes, ripe dark plum and blackberry preserves on the nose; a full-bodied and well-structured palate with hints of spice and menthol that lead to a long, balanced finish laced with earthy tannins. 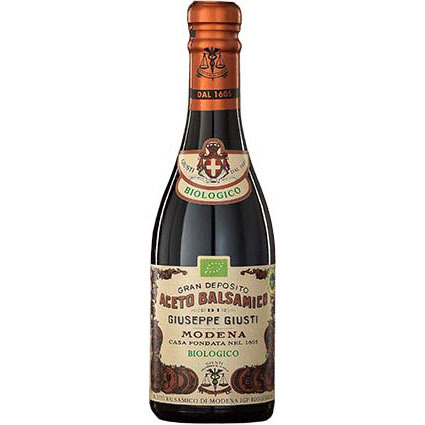 Pairings: Roasted or grilled savory meats and vegetables, hearty aged cheeses and rustic baked pasta dishes like Anelletti or Giuseppe Cocco Rigatoni in a rich, gamey ragu. 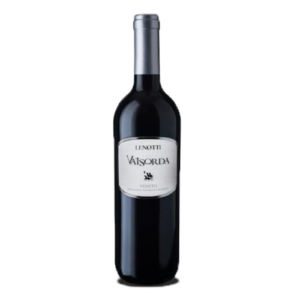 About Nero d’Avola: Nero d’Avola is the most significant and widely-planted red grape in Sicily. 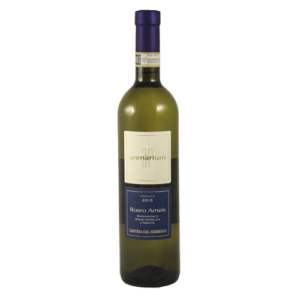 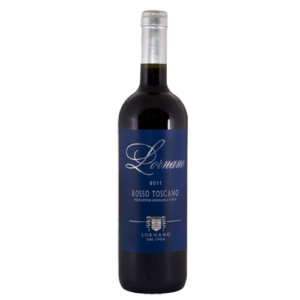 It typically boasts high tannins, medium acidity and a strong body. 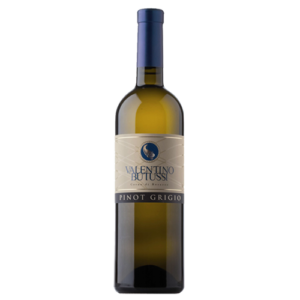 However, it can also be very smooth if grown at higher elevations where cooler temperatures restrict the alcohol levels. 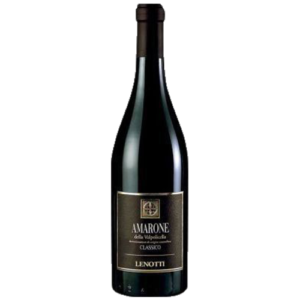 It is often compared to Syrah because it likes similar growing conditions (like Sicily’s hot Mediterranean climate) and features many similar characteristics. 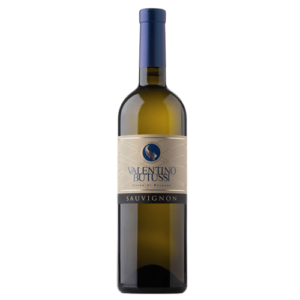 Located 20 km from the azure waters of the southern Mediterranean in south west Sicily, G. Milazzo started focusing on organic and sustainable viticulture in the early 1990’s after nearly 150 years experience farming the land in that area. 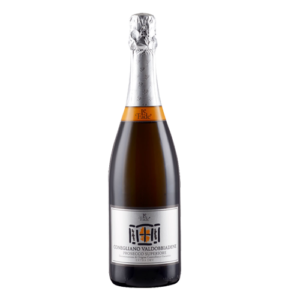 Featuring the native varietals of Sicily such as Catarratto and Nero d’Avola, they also specialize in Metodo Classico sparkling wines from these indigenous grapes. 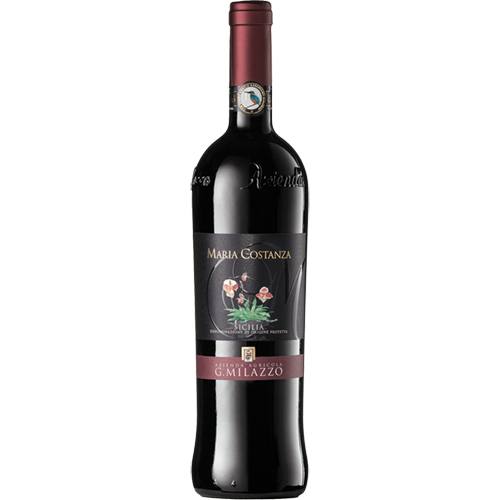 They are currently certified organic, and have received over 200 awards for their wines, most notably the Maria Costanza Rosso Sicilia DOP.